If you’re looking for a nice iPhone game to play as you wait for the next Angry Birds game, check out this new game. To put it simply, this game combines the best of Plant vs Zombies game play and the overall “cute factor” of Angry Birds. Imagine yourself as a tiny bird with tiny wings. What is the one thing that you’ll dream of doing, even just for a moment? Fly into the air, right? 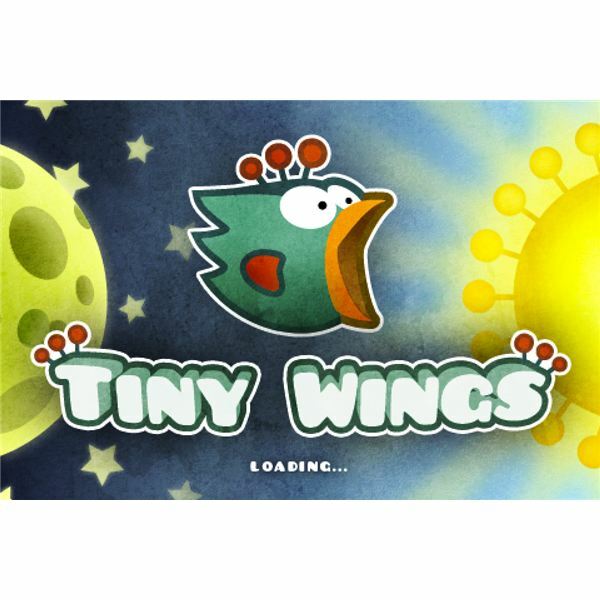 This is the premise of this game aptly titled “Tiny Wings”. Does the game have something bigger to offer? Read on to find out. 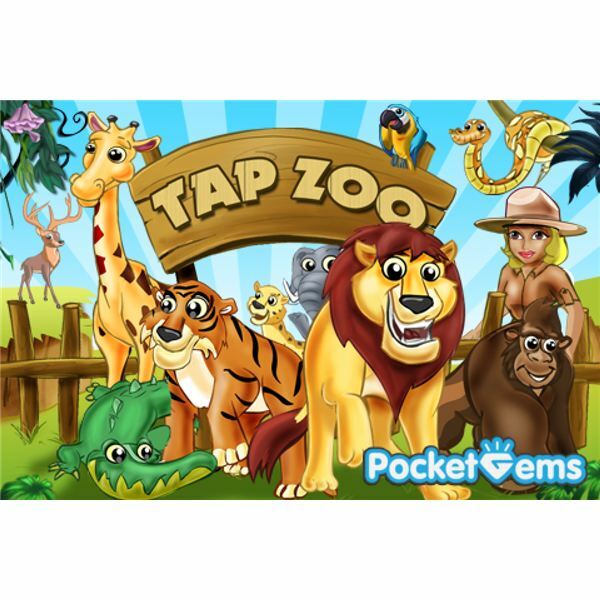 As an iPhone game, Tap Zoo has its own merits. There are, however, some aspects of the game that may or may not annoy you. Find out whether you should give this game a try or save your hard-earned money. 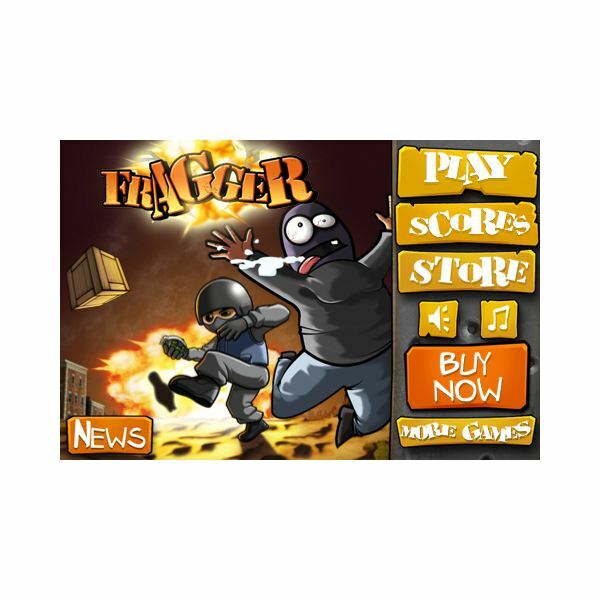 Learn how to succeed in Fragger for the iPhone, using the least amount of grenades, by following our step by step Fragger walkthrough of the first three levels to help you learn how to beat Fragger. Plenty of hints and tips are heading your way too. Sky Combat is a new vertical arcade shooting game for the iPhone. It’s a great game, that combines classic gameplay with a beautiful game environment that will surely entertain you for several hours. 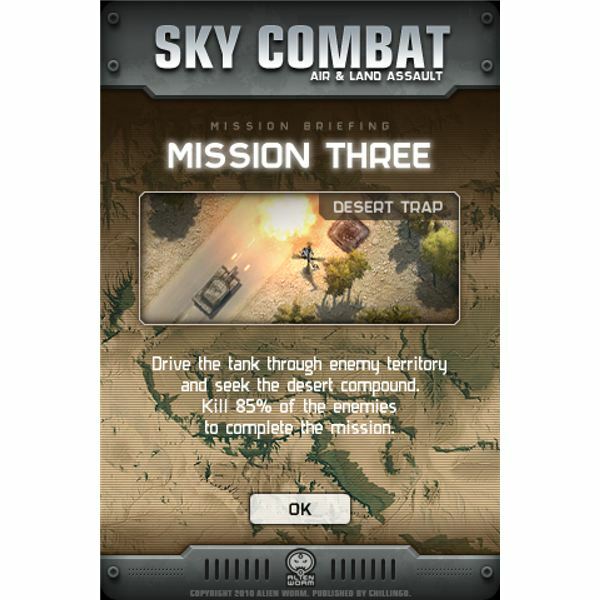 Here’s our take on the Sky Combat iPhone game. Go back to school and rule in High School Hero. Become the head cheerleader or beloved jock. Date your crush, bully the bullies, and compete with others for status. 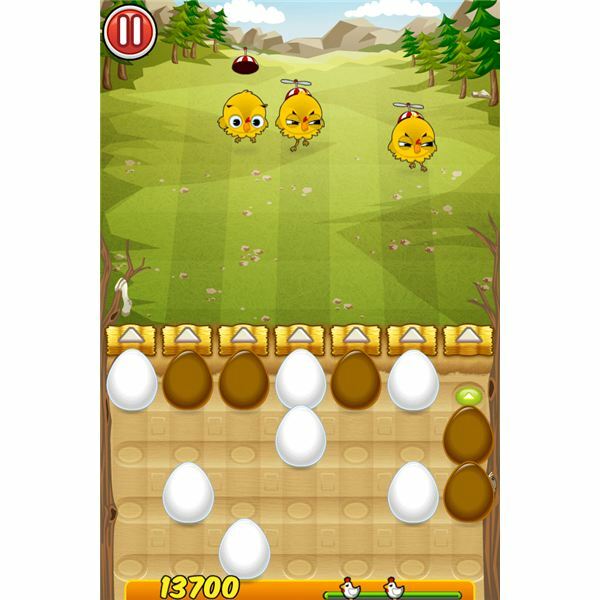 Discover what Zhurosoft’s popular iPhone game has to offer students and alumni in this review. 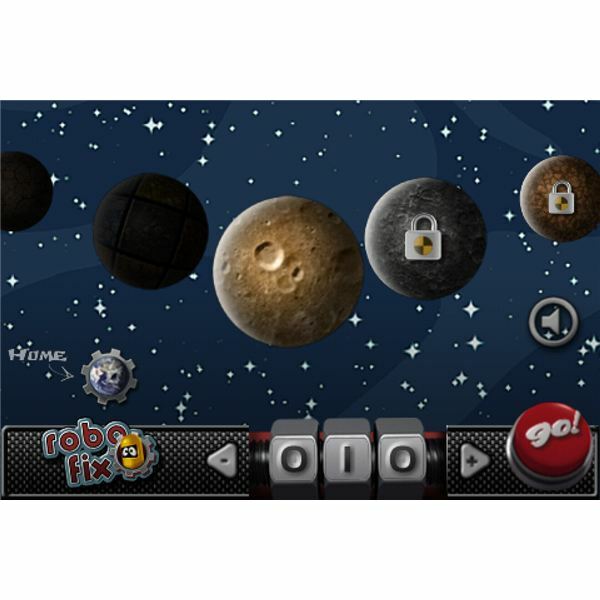 Robofix is an iPhone game with simple gameplay but tons of missions to play and complete. Featuring a robot tasked to collect different parts scattered on various levels, the game features a nice hand-drawn background. Read on to find out whether you should give Robofix iPhone a go or not. Recently, a new simple and yet addictive iPhone game has dislodged long-standing top game Angry Birds (the free version) from being number 1. 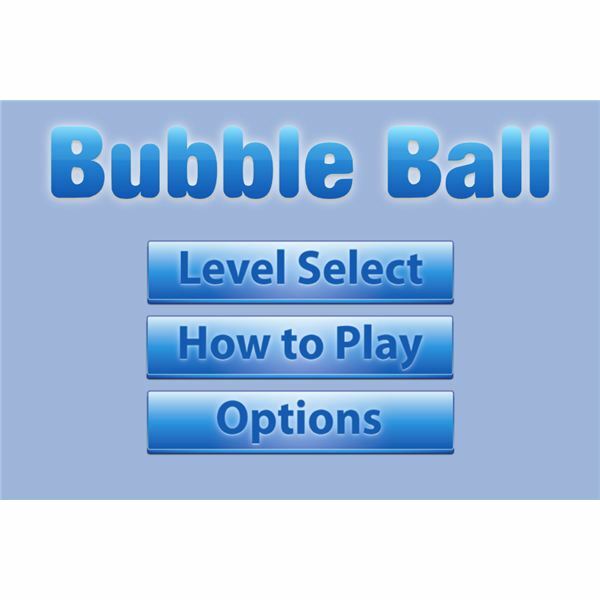 The new game designed by a 14-year old game developer is called Bubble Ball. Read our Bubble Ball review and find out why this game has topped the charts. 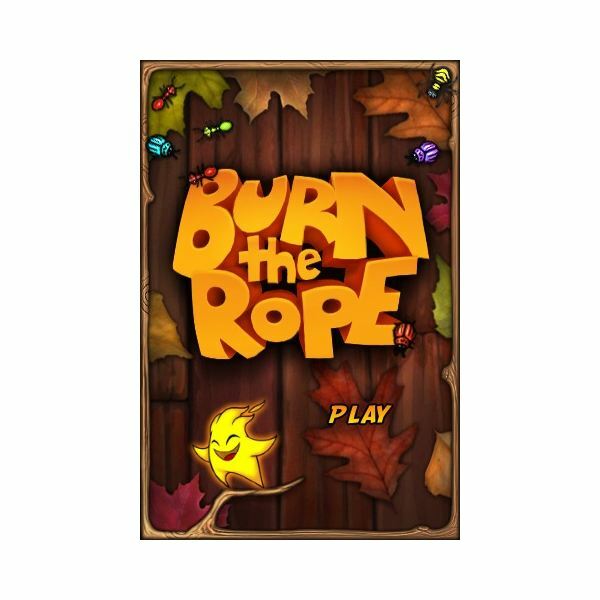 Find out just how hot the Burn the Rope game is for the iPhone. Don’t be bored with regular iPhone games, read our review of this wonderful iPhone game and find out all about the gameplay, how much it costs, where to download it and take a look at some real screenshots! Mobigame returns with another unique twist on the puzzle genre in the intense, sci-fi action game Perfect Cell. A large download and not the cheapest game on the App Store, but does Perfect Cell earn its money and justify its size? A game based on the premise of directing trains to their correct tracks, is unlikely to make the heart beat faster for most gamers; but then again aren’t the simplest ideas often the best? Find out if the Train Conductor game series is worth your time – all aboard! Rhythm Spirit is a unique iPhone game that combines the rhythm and fighting genres into one enjoyable, entertaining and solid game. 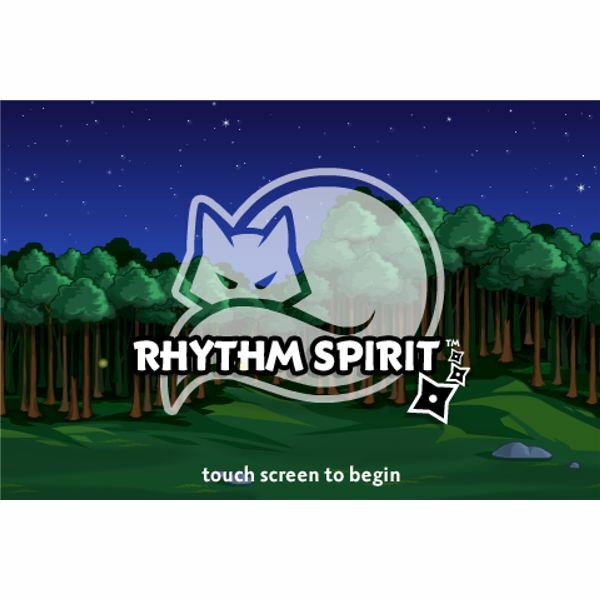 If you love action-adventure-fighting games and rhythm games such as Tap Tap Revolution, you’ll definitely love the Rhythm Spirit iPhone game. 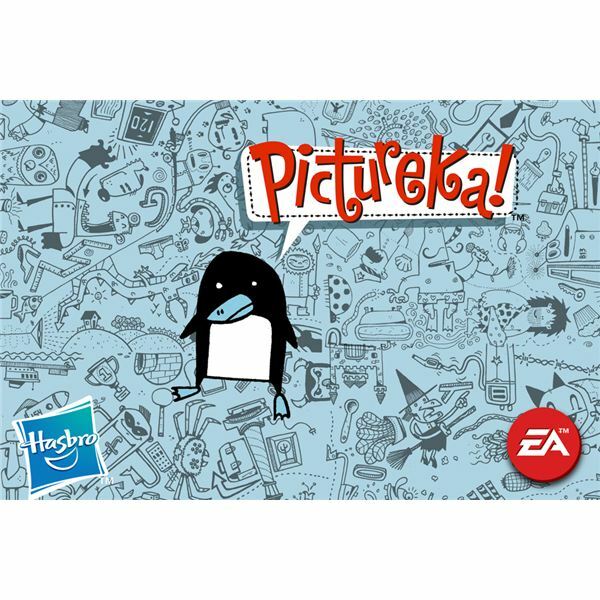 Pictureka is one of those games that when you fire it up for the first time and play for a couple of minutes – you think you’re not going to enjoy playing. 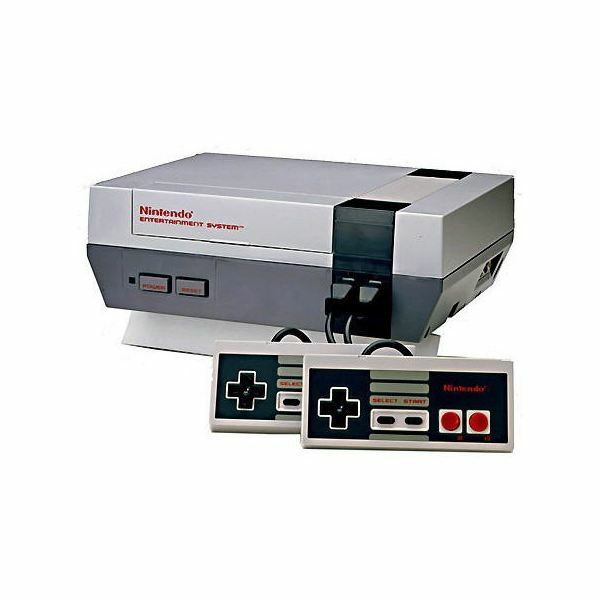 However, if you continue playing, you’ll find that it grows on you. Read on to find out what makes this game good. 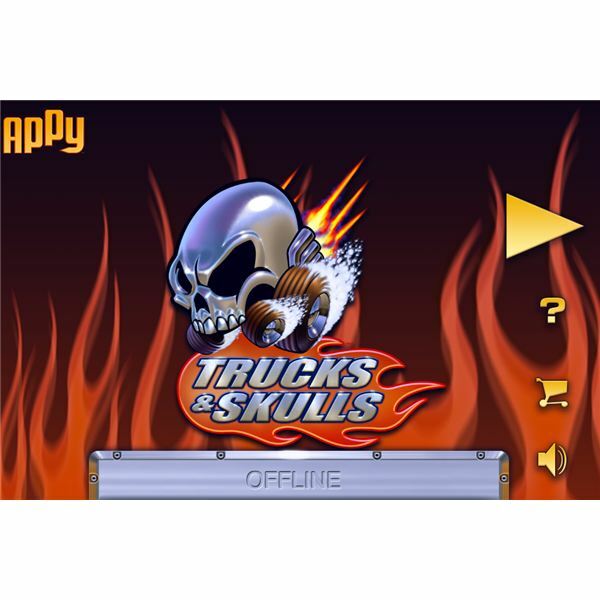 Trucks and Skulls is a smashingly great iPhone game that will remind you of the famous Twisted Metal car combat game series for the PlayStation combined with an Angry Birds projectile type of game. Read our Trucks and Skulls iPhone game review to find out why you should get this game. There are many great games in the App Store right now. 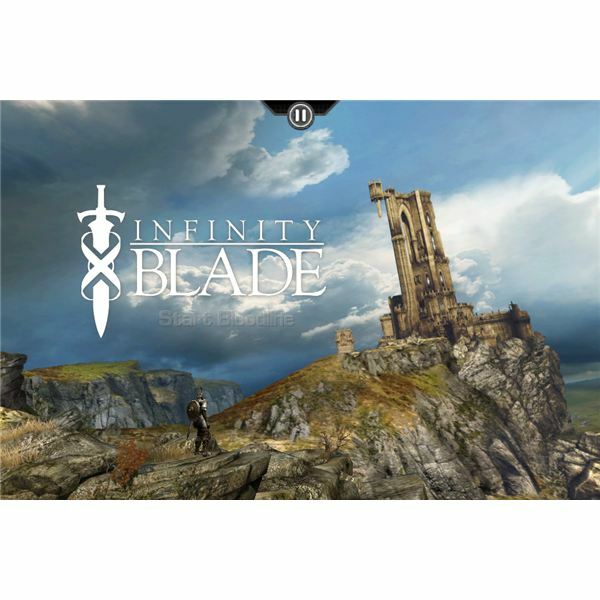 But none so far has ever been as great looking as Infinity Blade. 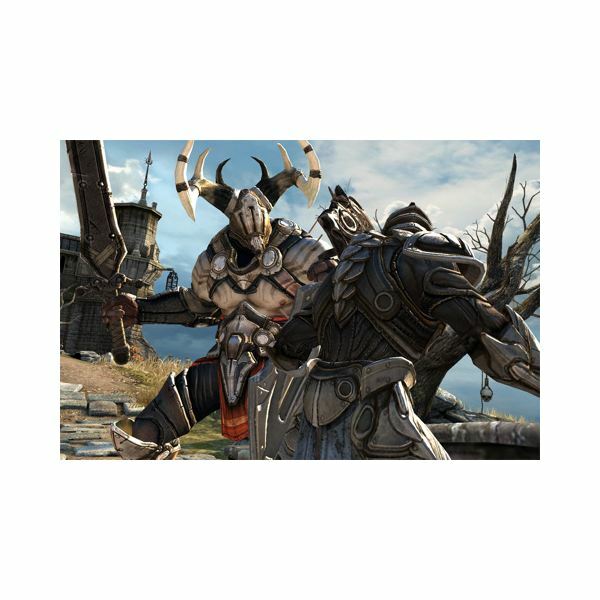 Featuring great graphics, flawless animation, and excellent game physics, this action-RPG takes the iPhone’s graphics prowess to the limit and turns out to be a great iPhone game. 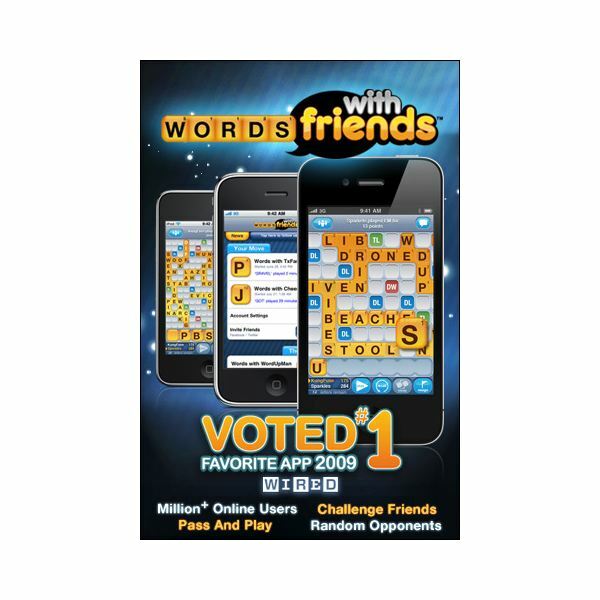 Want to learn how to use the most letters to beat your opponents in the Words with Friends app? Papa Smurf, Gargamel, Smurfette – if these names ring a bell to you and you get pretty excited upon hearing them, then you should download this new and free Smurf’s Village iPhone game. 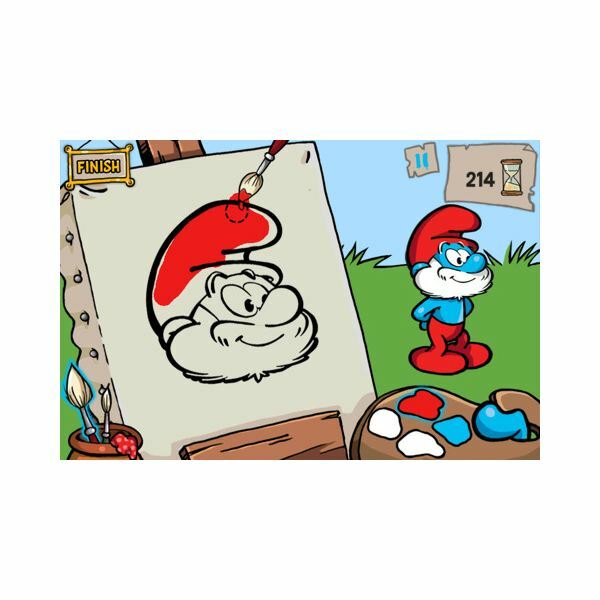 Read our Smurf iPhone game review to find out whether this game is right for you. Here is a look at some tips on playing Mr. AahH!! for the iPhone from the iTunes App Store.